Have you ever in your life looked forward to getting a cold? Do you live for the chilly months when your child is prone to bring home yucky bugs from school and spread them to everyone in the house, especially her favorite person–you? I thought not. Unfortunately, our fervent desires to never catch a cold again are not realistic. Since we all have to deal with with a nasty cold every now and again, how would you like to save some time and money during the process? That’s what Your Friendly Public Health Pharmacist’s November Cold & Flu Series is all about! Keep reading to find out the secrets to navigating the pharmacy cold & flu aisle. If you’ve been following my blog from the jump, you know that one of my favorite things to mention is that there is no cure for a cold. Plus, since colds are caused by viruses, antibiotics will not help. But just because there’s no cure for the cold bug doesn’t mean that some medications can’t help relieve your symptoms. You just have to know what you’re looking for. That’s where YFPHP comes in. 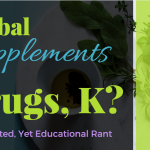 In parts 1, 2, and 3 of this series, I’m going to walk you through all of the common symptoms of a cold – runny and stuffy noses, dry coughs, wet coughs, sneezes, fevers, and headaches – and tell you exactly what drug ingredients are designed to tackle those symptoms. Join the email list now so that you’ll have access to this convenient pharmacy companion that helps you get in and out in a hurry. Let’s get going with Part 1! 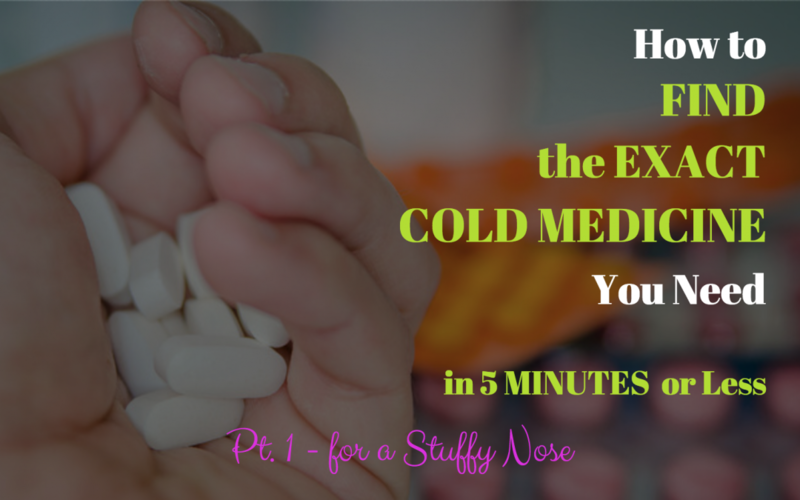 We’re going to learn exactly why your nose and head can feel stuffy when you have a cold. Most importantly, you will find out exactly which ingredients are designed to relieve a stuffy nose and head (otherwise known as nasal and sinus congestion). 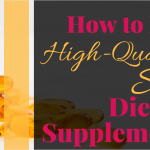 A quick reminder: this article does not constitute medical advice. Some of the ingredients found in cold medicines can be dangerous for children under the age of 6 and people with certain medical conditions like high blood pressure. For specific, personalized recommendations, consult a pharmacist (as in, your own pharmacist, not me) or physician. Do you know what causes a stuffy head and nose? Some people think a stuffy nose is caused by excess mucus in your nose. Well, the excess mucus surely doesn’t help the feeling of stuffiness, but it doesn’t actually cause it. Cold viruses cause the blood vessels in your nose to become inflamed or swollen. That swelling makes you feel like you’re trying to breathe through a coffee straw. Inflammation can also cause your entire head to feel stuffy and congested. How can you get rid of congestion? If you’re feeling congested, chances are you want to de-congest. Decongestants for $500, Alex! Decongestants come in tablets that you can swallow and in nasal sprays. They work by narrowing those inflamed blood vessels that cause you to feel congested. (Because of this, some people should avoid decongestants!) 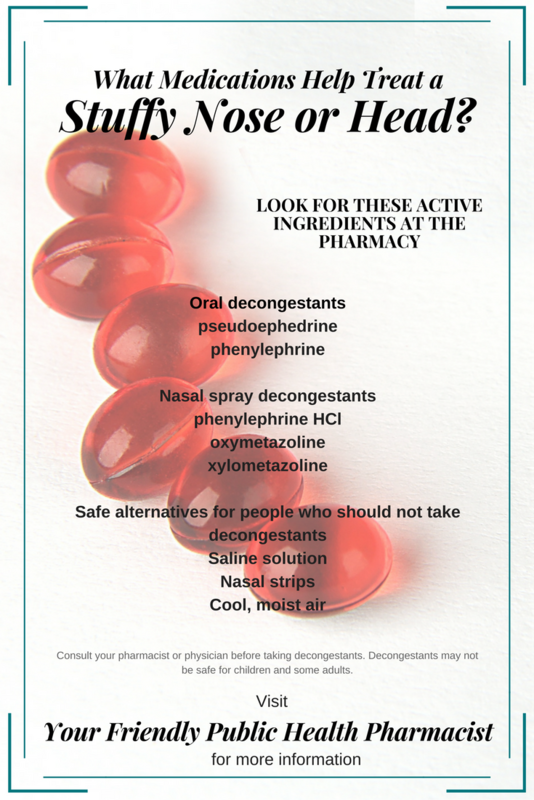 See below for specific decongestants that are found in some medications. (You can get these medications in person from your local pharmacy. Did you also know that you can purchase over-the-counter medications online and avoid having to step foot inside the pharmacy at all? The links below will provide you with some information about where you can safely order OTC meds online). 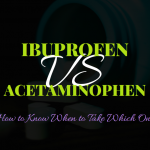 How do you know which medications are decongestants or have decongestants in them? 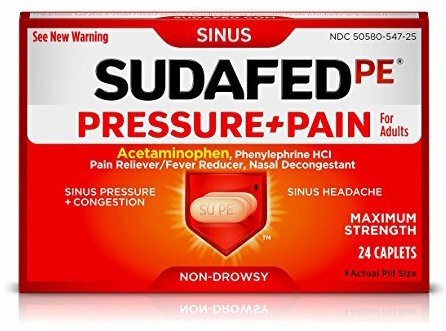 pseudoephedrine (example: Sudafed) – **In some states, Sudafed is available behind-the-counter only. You do not need a prescription for it, but you may need a form of ID. 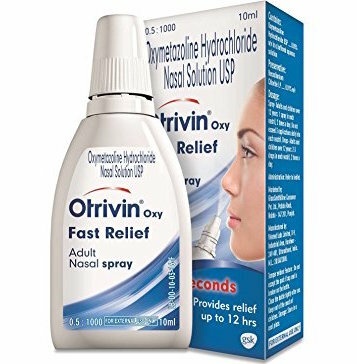 One downside about nasal sprays: While I personally find them very effective and fast-acting, if you use them too often and for too long, you could actually get rebound congestion which may make your congestion worse than it was before you started using the spray. 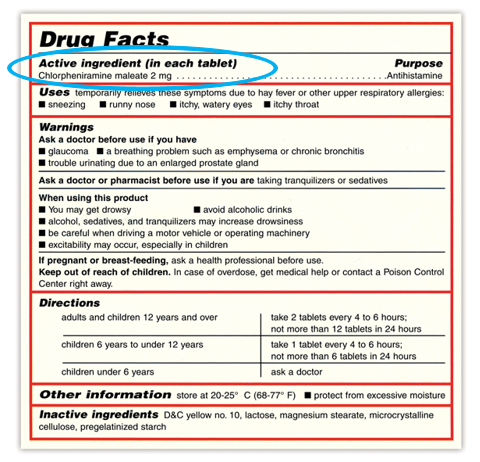 Are there treatment options for children and adults who should not take decongestants? Because of the way decongestants work in the body, some people should not take decongestants. Narrowing the blood vessels increases the pressure inside them. People with conditions like narrow-angle glaucoma, high blood pressure, and certain heart conditions should speak with their pharmacist or physician before taking decongestants. Pregnant women should also speak to their OBs or midwives about decongestants. Sodium chloride, better known as saline solution, is a safe, effective option for people with these types of conditions. 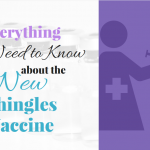 Saline drops that are put in your nose are also safe for infants and children. You can find saline solution products like the Neti-pot or Little Noses saline solution (kid-friendly). I LOVE Little Noses saline drops for my one-year-old (though if he could talk, he probably would not say the same). Nasal strips such as BreatheRight strips can also be safe and effective, even for people who cannot use decongestants. I wasn’t a believer until I tried them for myself in 2015. 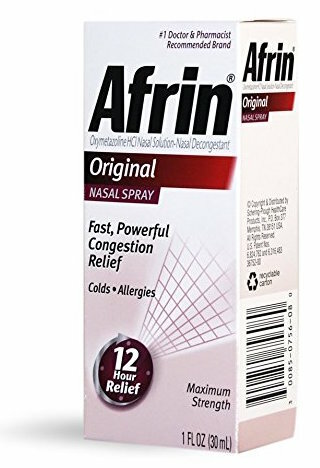 They were a lifesaver during my first plane ride with a sinus infection. The strips help “pull” open inflamed nasal passages and make that coffee straw you’re breathing through a little wider. Friends, give yourselves a round of applause! You now know exactly what ingredients might help relieve a stuffy nose when a cold virus settles in. Plus you don’t have to spend all day in the pharmacy trying to figure out what might work. If you prefer to buy OTC meds online, you might not have to spend any time in the pharmacy at all! All the hyperlinks in this post take you directly to the product on Amazon.com. As a thank-you for making it to the end of this post, here’s a handy infographic that you can screenshot or save in your phone and refer to if you’re ever in the market for a stuffy nose remedy.